When you are a private investigator, one thing that is part and parcel of the private investigation offerings is undercover operations. Having worked as a private investigator for many years, the journey is not always easy because you often have to deal with criminal activities in carrying out such investigations, a difficult task to perform if you are not well experienced. When there is an issue of criminal activity that shows the unknown and detailed information is needed to verify the authenticity of such details, it is important that the undercover operation is carried out by a professional undercover operative in order to make the facts clearer. I have used my experience to resolve most of our undercover operations that have been very fruitful to many organizations and also help to resolve criminal and investigative issues. 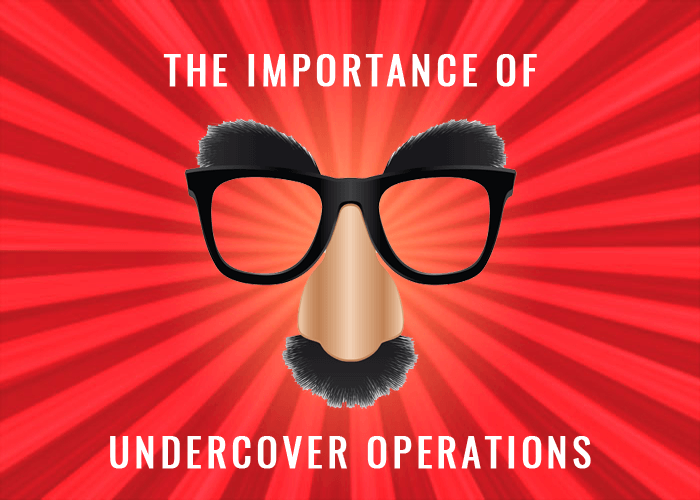 The process that I have witnessed and applied in all my undercover operations revolves around bringing the operative, aka UC (Undercover), into the business in an apparently routine way such as hiring him or her to fill a vacant position, even if it means creating a position. It will help if the operative has the skill and know-how to perform the tasks of the job, or the job can be made so simple that competence and experience are not important such as a janitorial job. The position should be such that the operative is placed in a physical location where the activity can be observed. If the location proves to be the wrong location for observation, a routine transfer to another potential location should be made. The second step regarding the game plan, activity etc. is the who, what, where, when and how. In other words, know what is being stolen or compromised, where the activity is taking place, how the activity is presumably being carried out and the identity of the people involved. A handler and experienced investigator must be the unique point of contact with the agency operations. The third step in the operation is to establish a relationship with the people involved, such as becoming a friend with a member of the criminal group or a thief posing as interested in becoming a member. A cover is essential and must be able to validate if the criminal group wants to check out the cover of the operator. One point needs to be made on this matter: if the operator is at risk, such as leaving its cover, the operator must be extracted in a way that does not confirm the suspicions of criminal group. An example would be the transfer of the employee (operator) to a new location, letting the employee go for a reason such as reducing labor, or terminating the employee for a completely unrelated event to the criminal activity. The aim is to protect the operator first and foremost along with the secrecy of the operation in order to complete the Investigation and expose the criminal activity. After a reasonable period of time, a second UC can be inserted. The fourth step is to avoid entrapment if the police get involved in any case. Entrapment refers to the police, and if there is any indication that the police have participated, even in a minor way, the prosecution may not be possible. In addition, there is a risk that the trial of the criminal group will attempt to demonstrate that the operation helped plan the activity, participated in it, and the activity would not have occurred if it were not for the operation. This can be demonstrated if the UC participates in social activity and profits generated by the activity. If a portion of the stolen property is taken or a portion of the benefits becomes essential to "legitimize" the UC with the group, the UC should not profit personally in any way. Any item stolen, sharing the "goods,” or other material property of the victim must be delivered to the handler and kept as evidence. The final step is to have a handler constantly receiving information from the UC and directing his/her to take certain actions or avoid certain activities. Communication between the UC and the handler must be at least daily. The method of communication can be disguised person to meet, message, telephone, voice phone, email, fax, or Twitter providing that the method is reasonably free of detection. Although effective, the use of a body wire is risky for most Undercover assignments and must follow the guidelines of state/federal law. Making written notes or keeping a journal is also a no-no. From my evidential point of view, photographs, video tapes and other forms of images are very good, but difficult to acquire. From my evidential point of view, photographs, video tapes and other forms of images are very good, but difficult to acquire. An operator caught taking photos can be placed in great danger. A very effective method of showing the thieves in action is the installation of a fiber optic lens that sends images to a photographic recording device that has a time and date generator. A fiber optic lens is easy to remove, for example, in a box such as the fire alarm or inserted in a wall of plasterboard. The disadvantage is that the viewing area can be less than desirable. The telephone bug and other forms of listening devices can be useful in capturing a record incriminating conversations and pen can be useful in identifying participants located outside the area of the crime, as a fence. As stated previously always check with legal council and know the laws of the state that you’re operating in. It is very important to identify places where stolen goods are being removed from the premises. When the operation reaches a conclusion, hidden stolen objects can be captured and held as evidence. Usually, the police arrive at the scene with a court order. The property is seized and arrests made, including the arrest of the culprit. The idea is not to expose the culprit for revenge. The standard police procedure is to separate the detainees confined. This practice can facilitate safe release of the operative and also prevent criminals from inventing a story on the criterion defense attorney; the operator may or may not be called as a witness at trial. Working as an undercover operative has helped me to resolve many issues relating to criminal activities and other undercover operations. I will discuss specific cases where I was the UC in a future article. 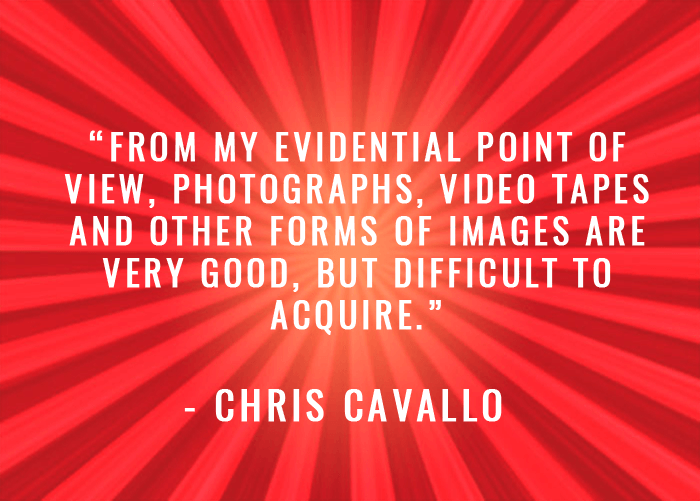 Chris Cavallo has been involved in every facet of the Security and Investigations Industry for over 35 years. He started his career with the two largest Security and Investigation Companies in the world at the time, Wells Fargo and Pinkerton’s Investigative Services. After spending 2 years as a Management Trainee with 11 months in the field as an Undercover Operative he quickly raised rose through the ranks and became one of the most highly recognized Security Consultants for his first 10 years. He is considered a subject matter expert in various Security/Investigative practices such as Security Guard Services and Background Investigations. He ended is career with a Fortune 50 Company as the VP of the SE Region which was a $300M + business unit. 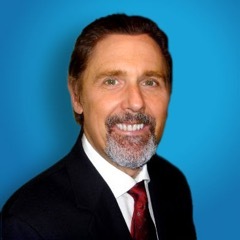 He then co-founded a company, RSI Investigations (Records Search Inc.), which was one of the pioneers and leaders in the Background Screening industry in the late 80’s. After this experience Chris founded Cavallo Associates working with Security, Defense and Investigation Companies and helping them develop their Business Plans and training their personnel while opening new markets in such places as Rome, Italy the Panama Canal and Bogota, Colombia. Today Chris is a Florida Licensed Private Investigator and continues to dedicate himself in the Investigations Industry, sponsoring and developing several PI Interns while operating under the brand name CSI Secure Solutions headquartered in Davie Florida with an office in Bogota, Colombia. Chris and his wife Caryn Rae Robin a local singer and popular voice Coach live in Plantation, Florida with twin daughters Stefanie & Cristina and are very proud Grandparents of 5, Christopher 11,Stefan 9,Legend 6, Roman 5 and Mia Robin 4. If your business is experiencing issues of theft, subversive activity of any kind, drugs in the workplace or you believe that proprietary information is being shared with competitors such as price lists, software coding and equipment/product design, please do not hesitate and contact me personally to discuss theses areas of concern in your business or organization. Just visit CSI Secure Solutions to get in contact with us now!